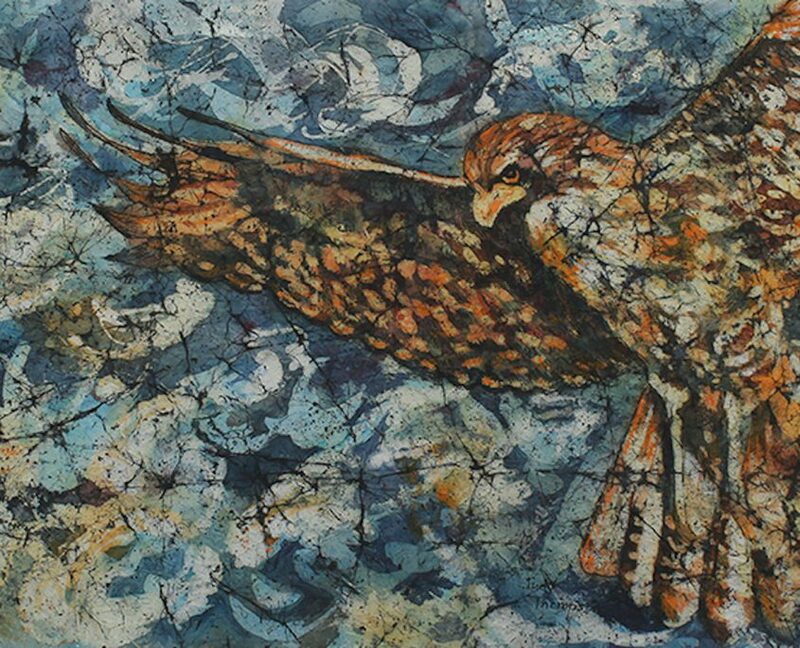 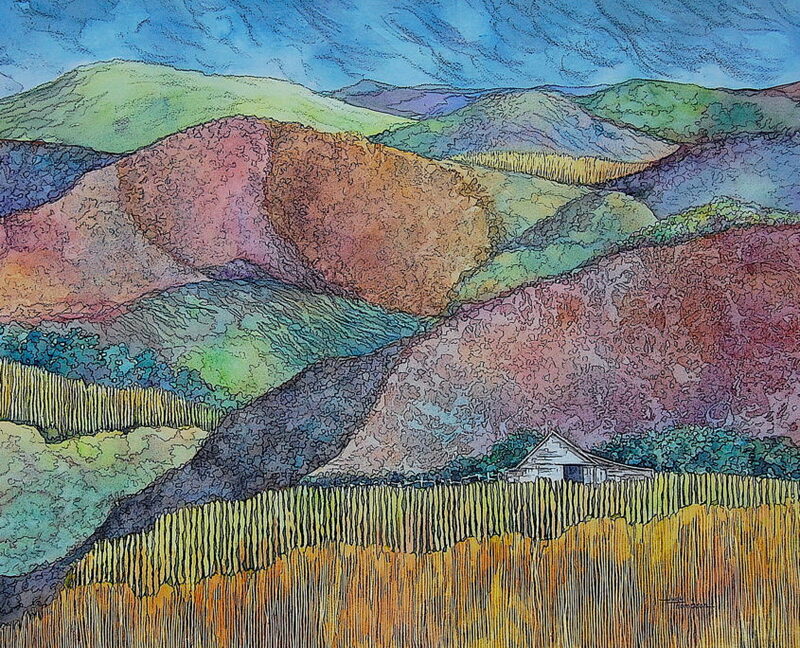 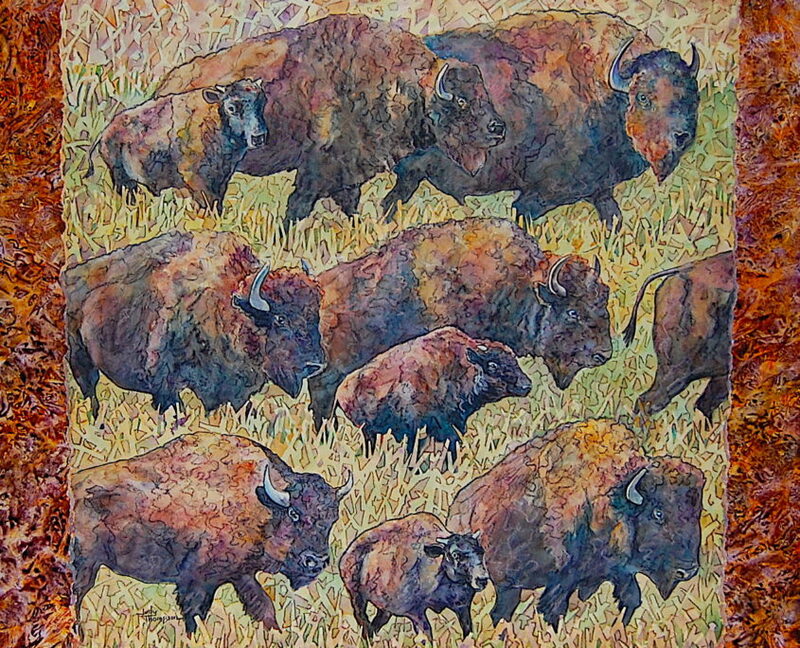 Judy Thompson is a national award-winning artist whose artwork has found both a national and international audience. 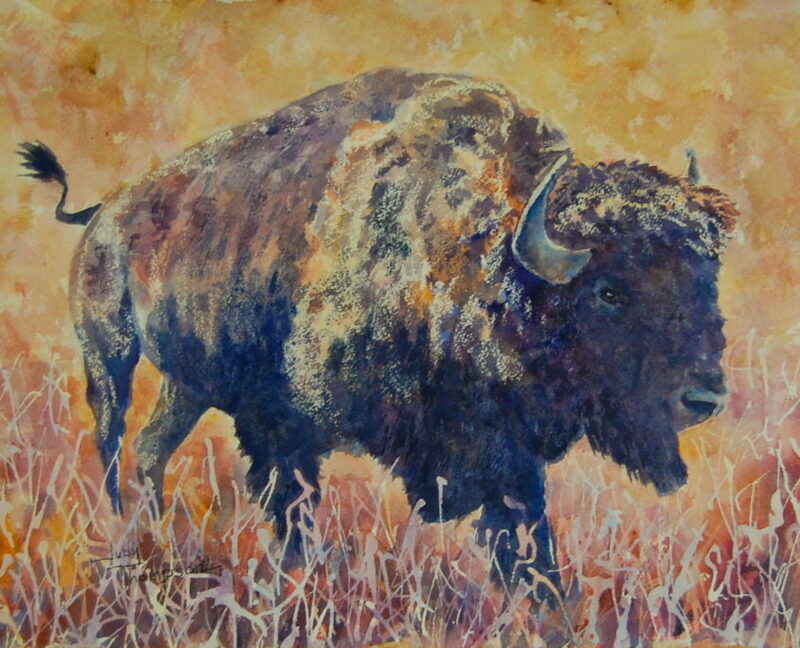 She finds much of her inspiration from the vast prairies and wilderness areas of America’s heartland. 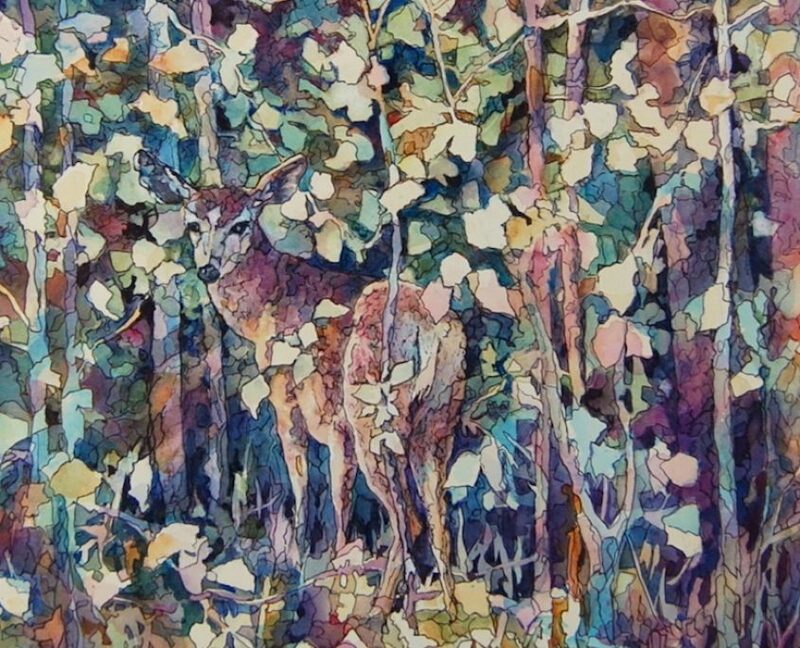 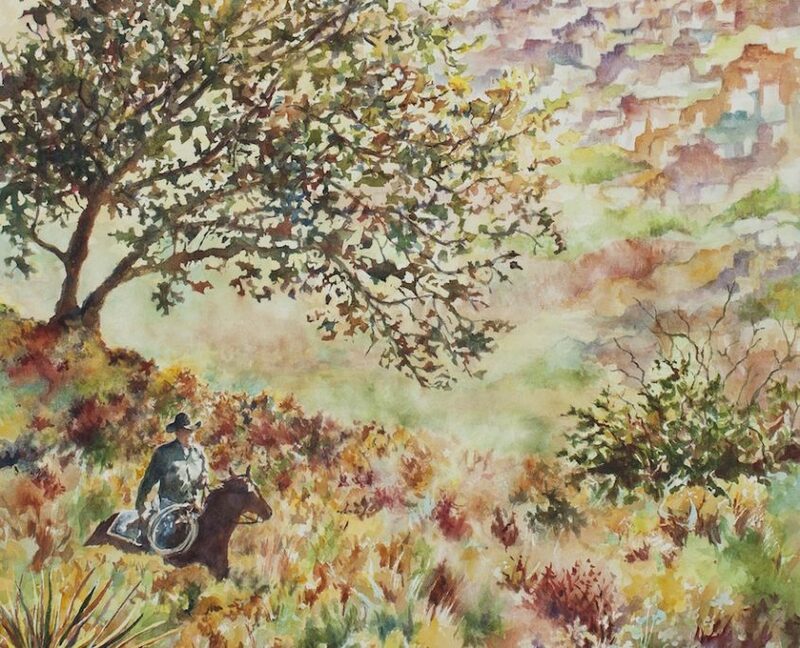 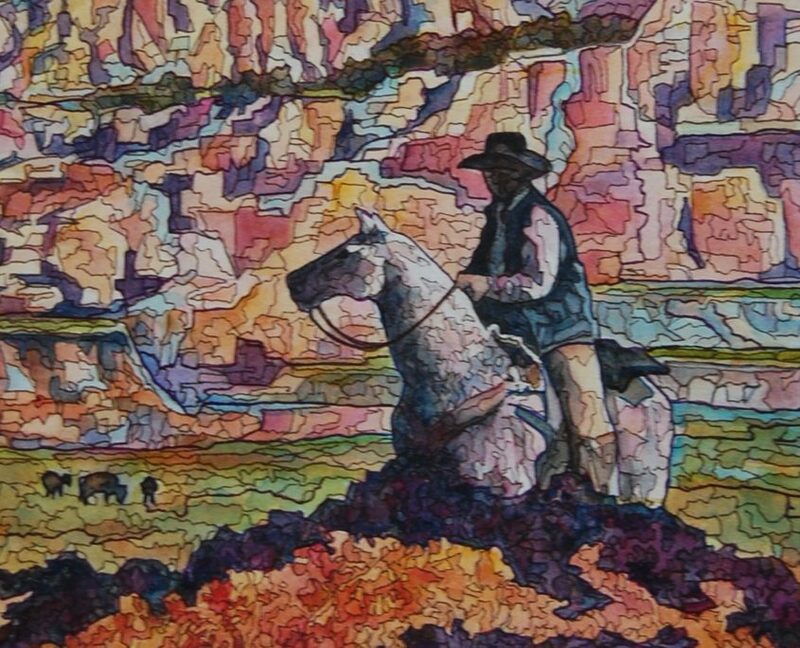 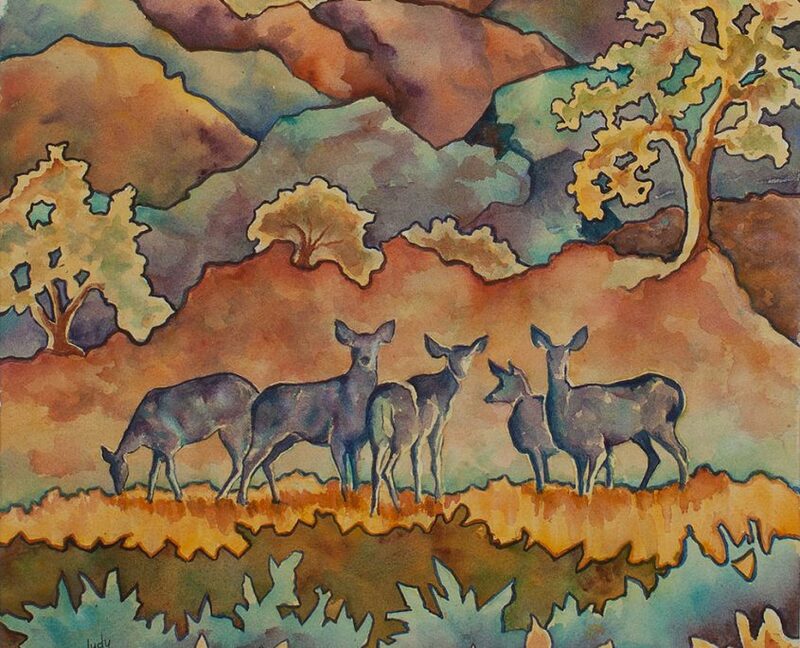 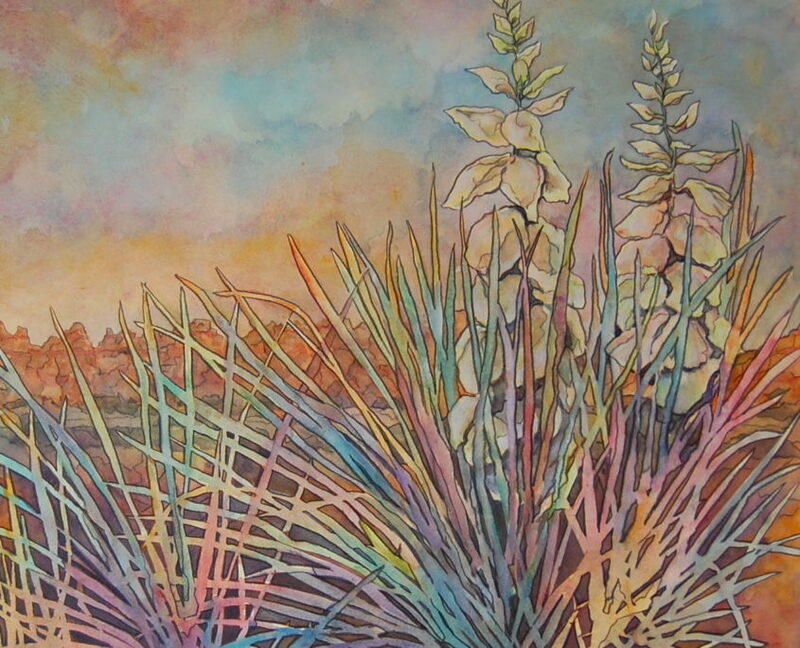 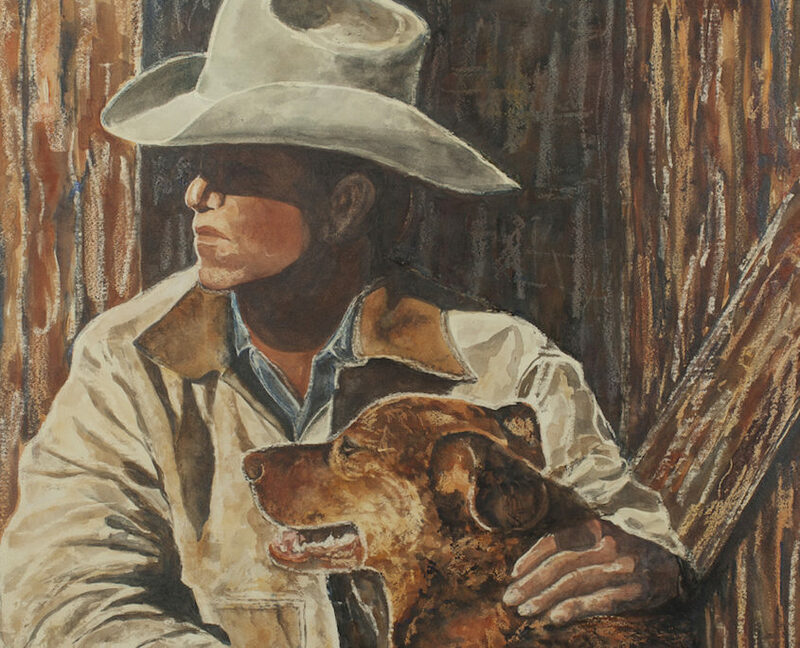 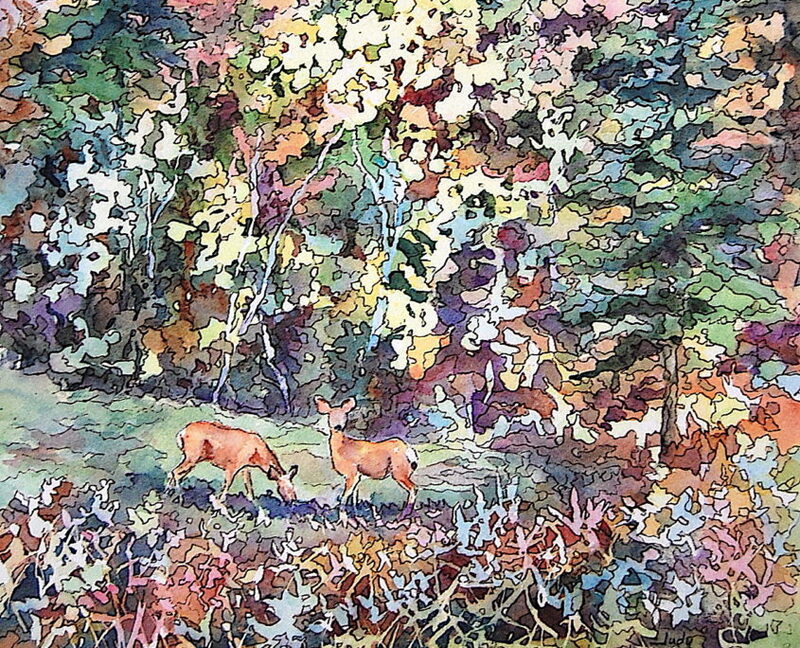 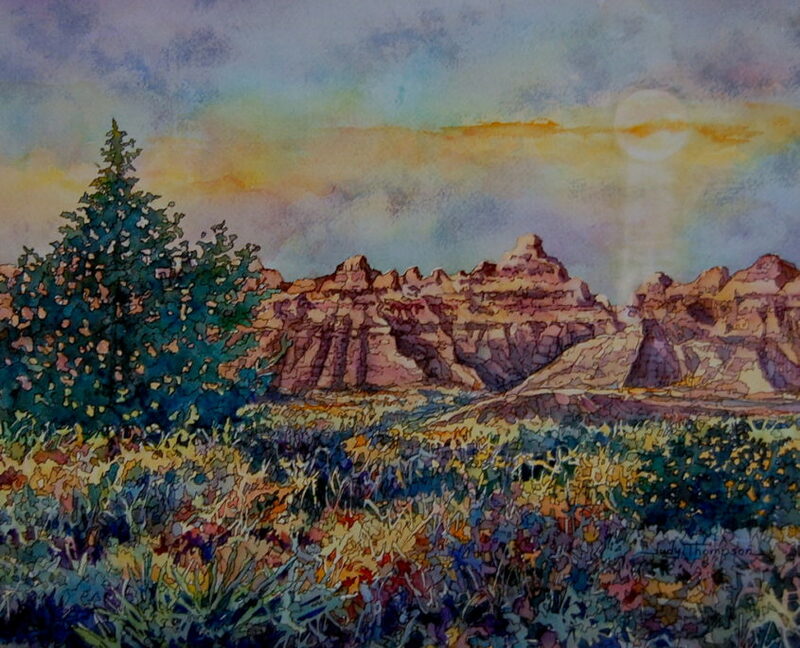 Her vibrant watercolor paintings have toured throughout the Midwest and have been described as “beautiful images which capture a sense of place.” Her work can be found in both private and public collections including Avera, Sanford Health, the U.S. Department of Interior, and the State of South Dakota. 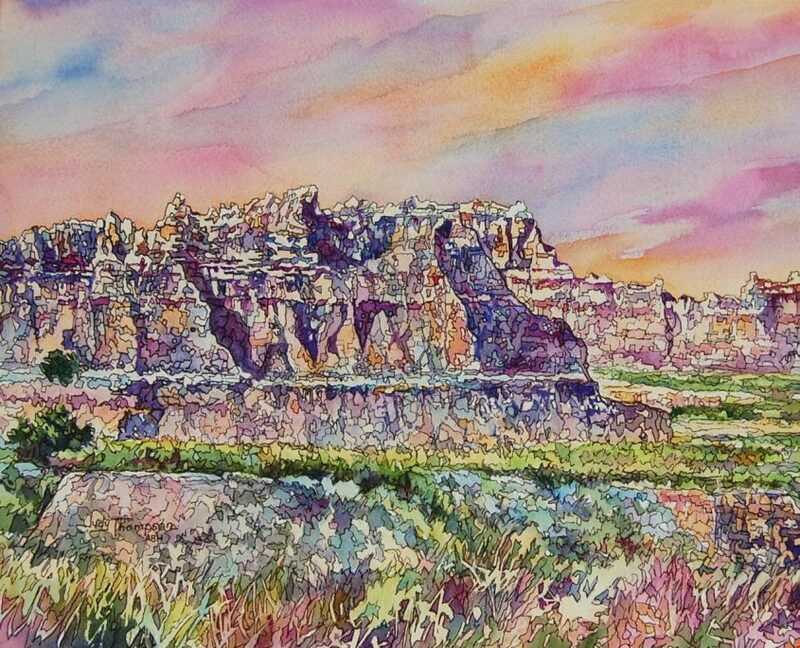 Judy has been selected as artist-in-residence with the National Parks Service at the Homestead National Monument in Nebraska and Badlands National Park in South Dakota. 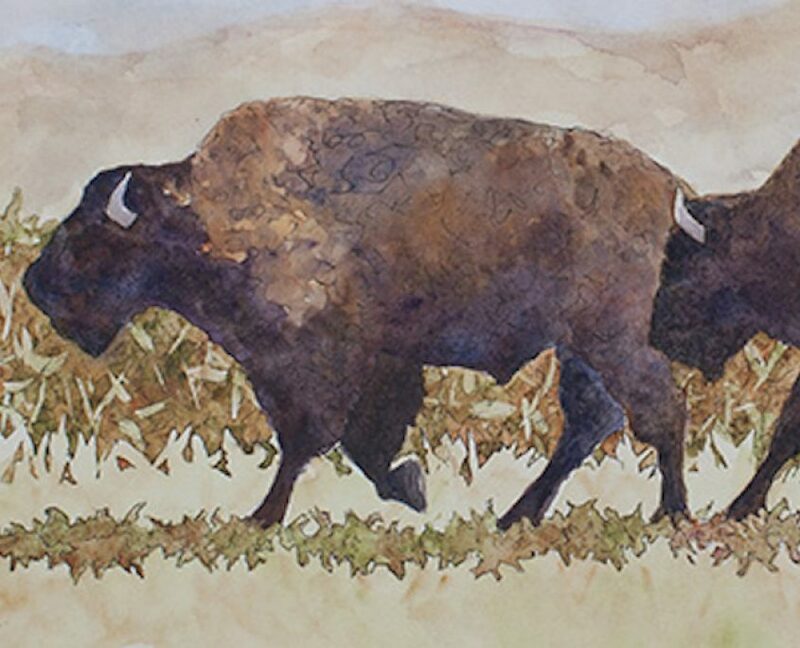 Her Homestead Series, created during her Nebraska residency, has been exhibited throughout the Midwest to celebrate the history of the homesteaders. 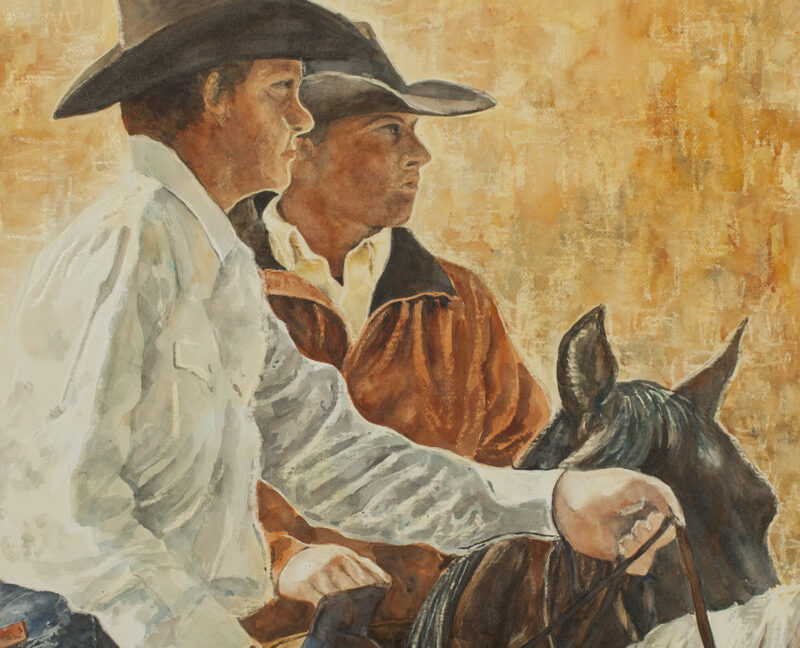 Commissioned by the South Dakota State Historical Society Press, Judy created the cover art for The Pioneer Girl Project, including Pioneer Girl: The Annotated Autobiography by Laura Ingalls Wilder. 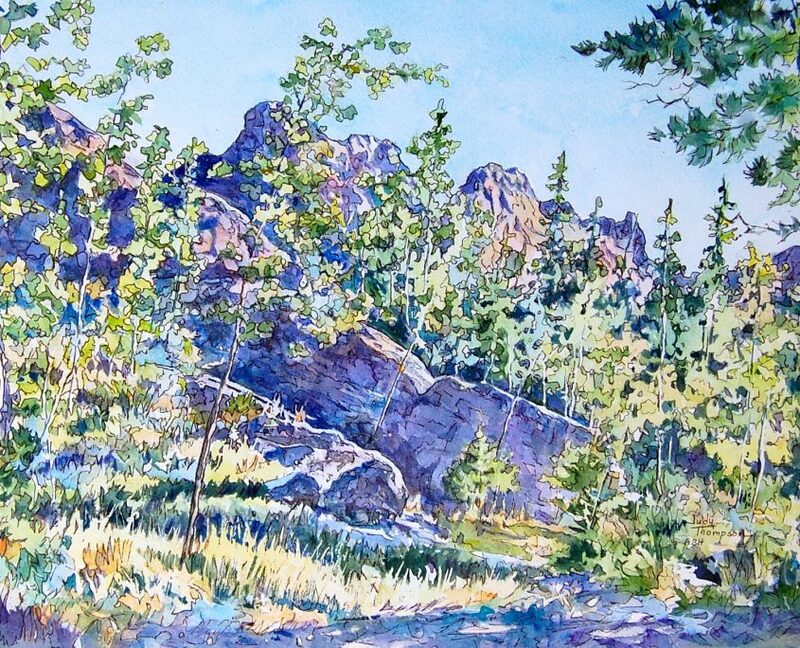 She is a signature artist with the Iowa Watercolor Society and both a teaching artist and touring artist with the South Dakota Arts Council. 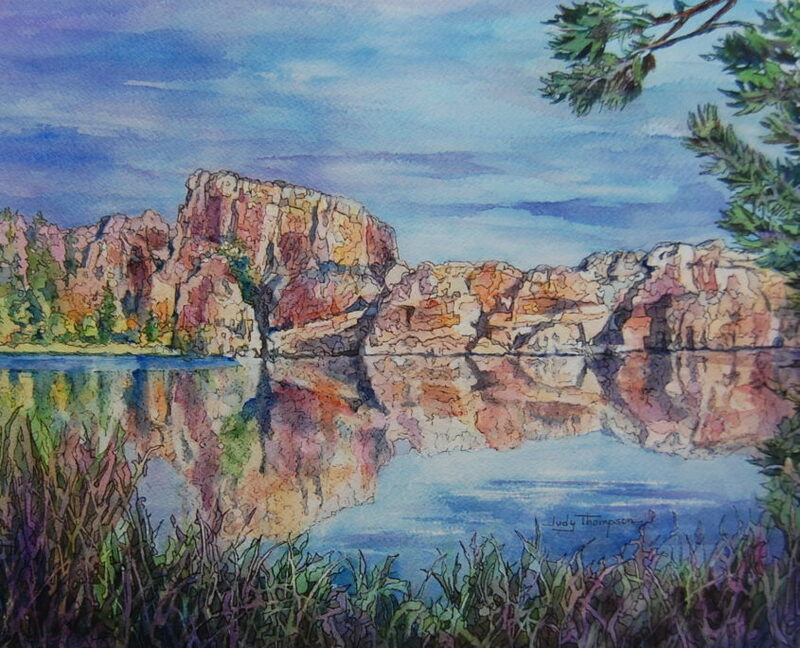 Originally from the Chicago area, Judy now calls northwest Iowa her home. 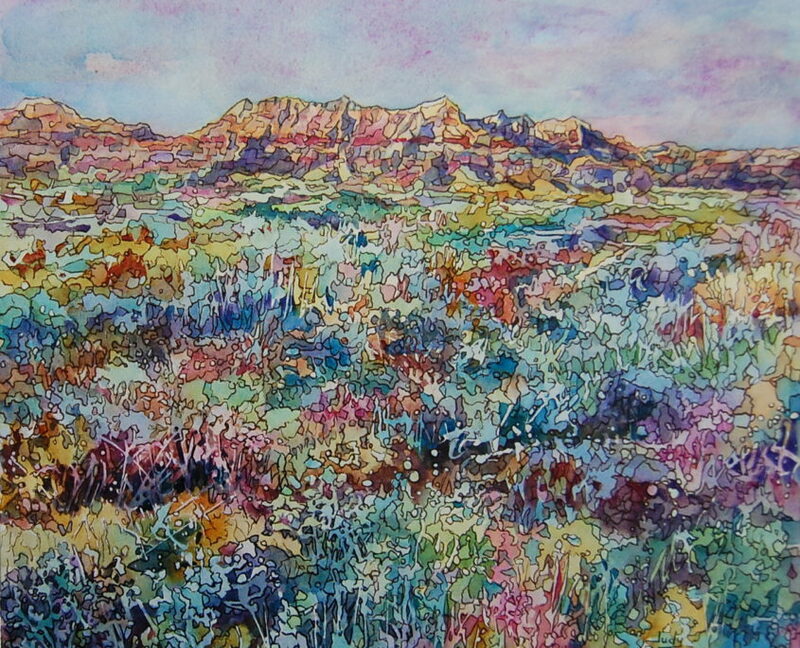 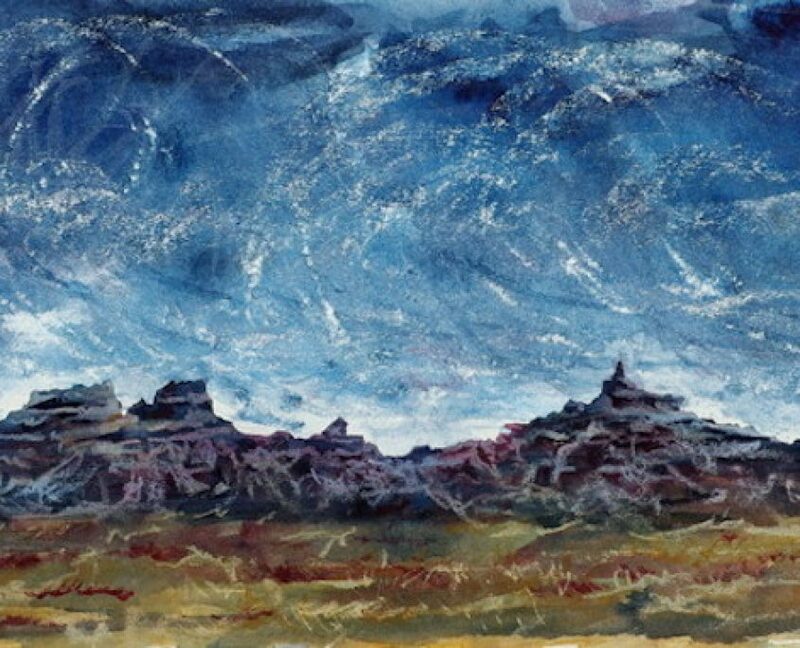 When she is not sketching or painting, Judy and her husband are out exploring the prairies and wild places which surround their home.